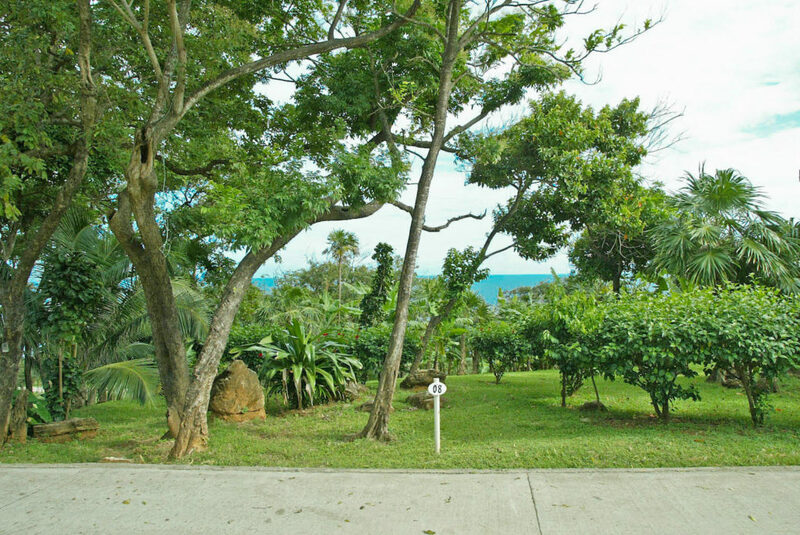 Buying land in Roatan can be the ideal way to make your island dream a reality. 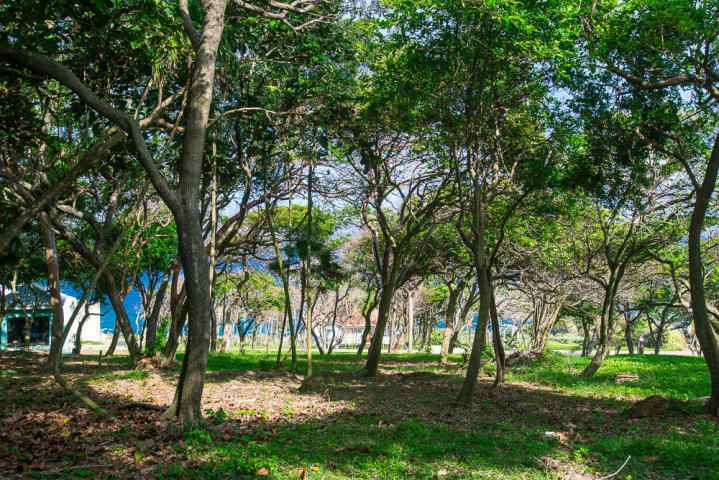 Whether the current real estate inventory isn’t what you had in mind, or you’re aiming for a longer-term project, buying land can be the perfect solution. We have multiple lots available now that offer great pricing and endless opportunities. Take a look! 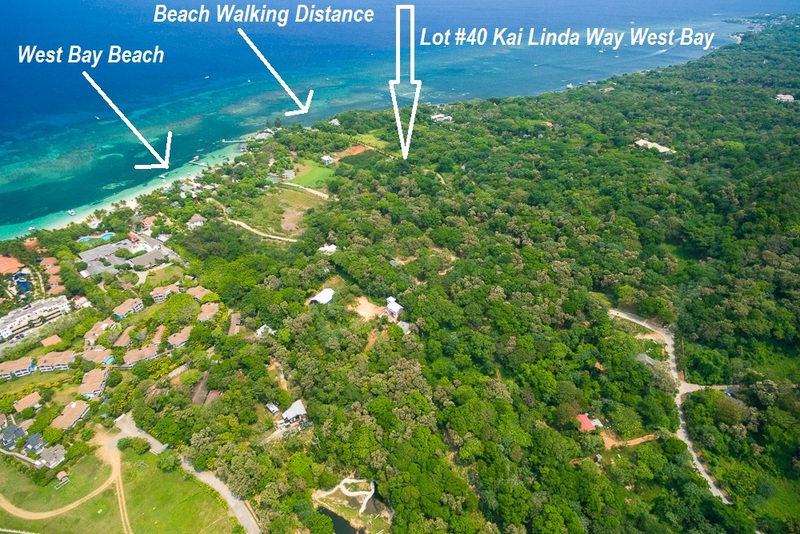 There are two prime lots in Lighthouse Estates, located on Roatan’s south shore just opposite West Bay. Priced at incredible rates under $120,000, these lots offer you the perfect combination: stunning views, refreshing breezes, and community living. 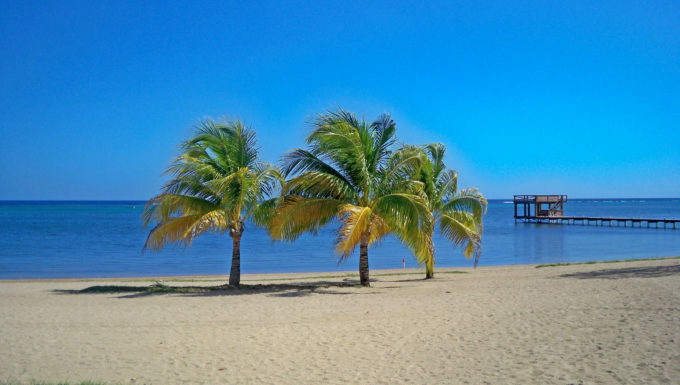 West Bay Beach is frequently hailed as one of the best beaches in the world, including being named the best beach in Central America in the 2015 TripAdvisor Travelers Choice Awards. Being only steps from this world-famous beach allows a bit of extra privacy, without losing valuable proximity. Enjoy the bars, restaurants, and activities available, while retaining your own quiet slice of paradise. 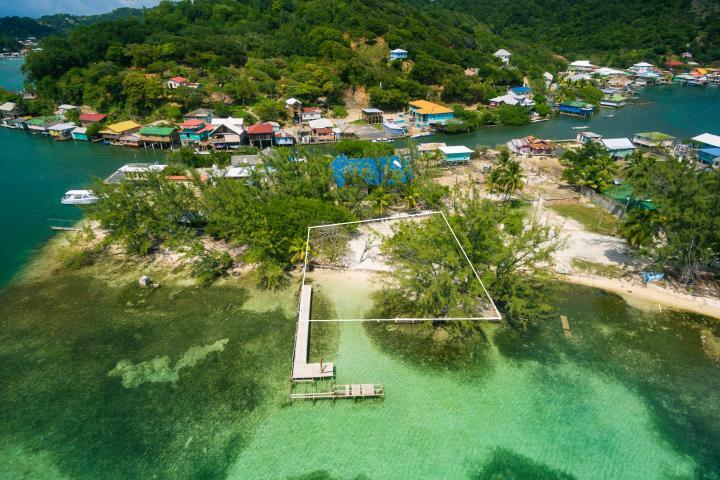 This small island off of an island (known locally as a cay) overlooks vibrant Oakridge, one of Roatan’s oldest communities. Wake up to a Caribbean sunrise, head out to snorkel or fish, and enjoy the true island lifestyle in this tranquil community. This lot is boat-access only, which is just the way your island getaway should be! 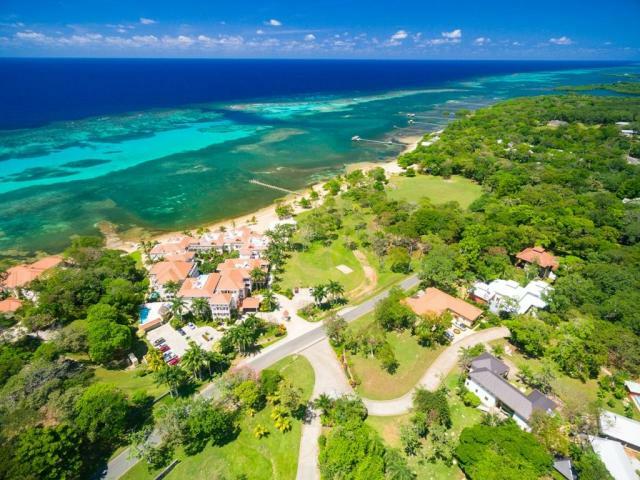 The prestigious community of Lawson Rock offers a community lifestyle along Roatan’s north shore in Sandy Bay – an extensive stretch of beach between commercial Coxen Hole and touristy West End. 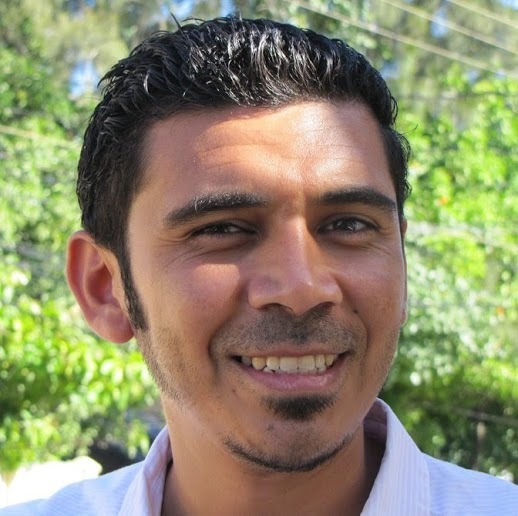 Foreigners are allowed to purchase up to 3,000 square meters (about 0.74 acres) in a single purchase, so all of these lots can be purchased without needing to form a Honduran corporation. This makes the purchase process simple and straightforward. If you have questions about legal or financial matters in owning property in Roatan, feel free to contact me anytime. Building your dream home in Roatan is entirely possible! If you want to buy land in Roatan now, it serves as an investment for your future. Perhaps you want to build your retirement home, or maybe a winter escape that you can rent out the rest of the year. Whatever your plan is, you can absolutely build your dream home here. Just remember, using a local architect is the best idea so your dream home is designed to take advantage of the natural environment, while being properly prepared for any adverse conditions. I can recommend the lawyers, notaries, architects, and builders you might need. Just get in touch and let’s get started making your dream reality. Beachfront Home with room to Expand!